5538	| Write the first review! The TechNiche ThermaFur heating back wrap is a back wrap with four pockets on the inside for the Heat Pax body warmers. 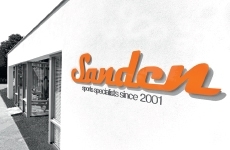 The heating back wrap is made of soft, comfortable fleece material. The back wrap has a Velcro attachment for a secure fit. The included body warmers can be placed in the pockets and provide extra warmth. Available in one universal size. TechNiche accessories: Heat Pax body warmers (10 pieces) ( €15,95)	i Heat Pax body warmers are made for the larger heated clothing, like vests and blankets.One pack of Heat Pax body warmers generates up to 20 hours of warmth. Heat Pax body warmers (20 pieces) ( €27,95)	i Heat Pax body warmers are made for the larger heated clothing, like vests and blankets.One pack of Heat Pax body warmers generates up to 20 hours of warmth. 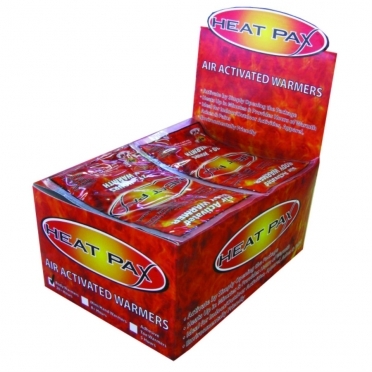 Heat Pax body warmers (40 pieces) ( €49,95)	i Heat Pax body warmers are made for the larger heated clothing, like vests and blankets.One pack of Heat Pax body warmers generates up to 20 hours of warmth. Heat Pax body warmers (240 pieces) ( €289,95)	i Heat Pax body warmers are made for the larger heated clothing, like vests and blankets.One pack of Heat Pax body warmers generates up to 20 hours of warmth. The ThermaFur heating back wrap is a back wrap with four pockets on the inside for the Heat Pax body warmers. 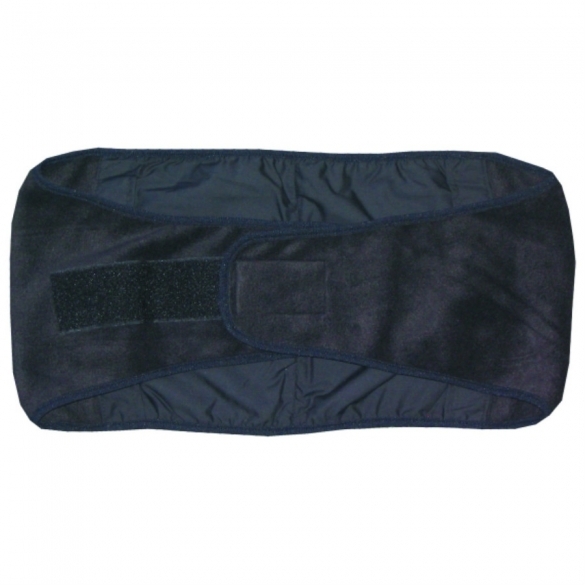 The heating back wrap is made of soft, comfortable fleece material. The back wrap has a Velcro attachment for a secure fit. The included body warmers can be placed in the pockets and provide extra warmth. Available in one universal size. TechNiche Heat Pax Air Activated body warmers (10 pieces) deliver up to 20 hours of air activated heat and relief from the cold. They are an effective defense against the cold. Heating can be suspended at any time by resealing the inserts in an airtight container or plastic bag.